I know I am off as far as the next draft goes, but we'll just scoot that until this Friday and have a big time. Or something like that! 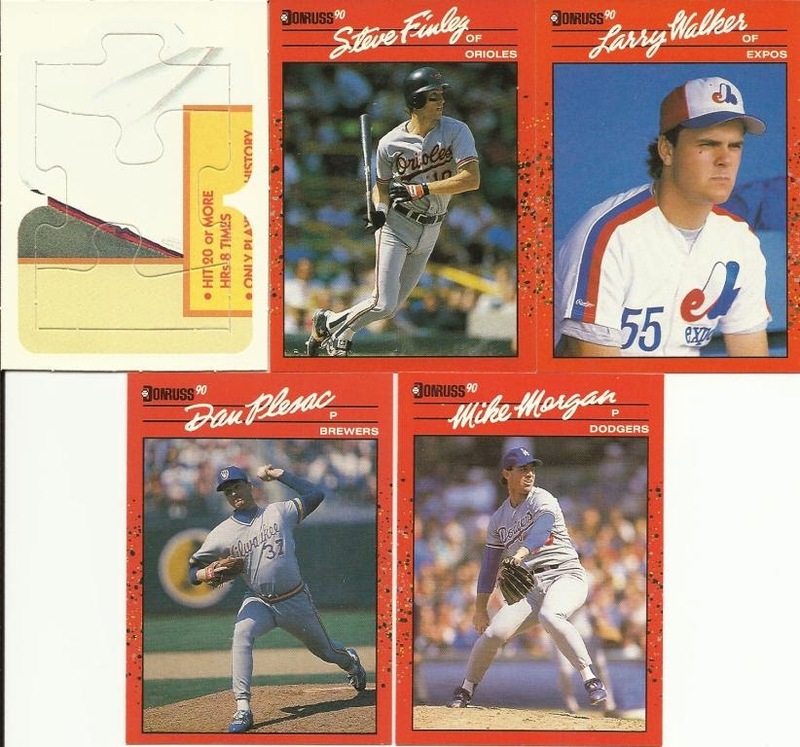 Let's take a step back to the days of actual competition in the baseball card hobby, when companies like Donruss tried to give Topps a run for the money. Hey, I said "tried." Wow, that is far more free agents than I would have expected. And, my brain is playing tricks on me because I remember some of these folks from last season and they had been drafted. So, when I search for them this time and they come up empty, I pause like, "Wait... that can't be... nevermind." Well, congrats to the handful of folks pulling cards for their collections!